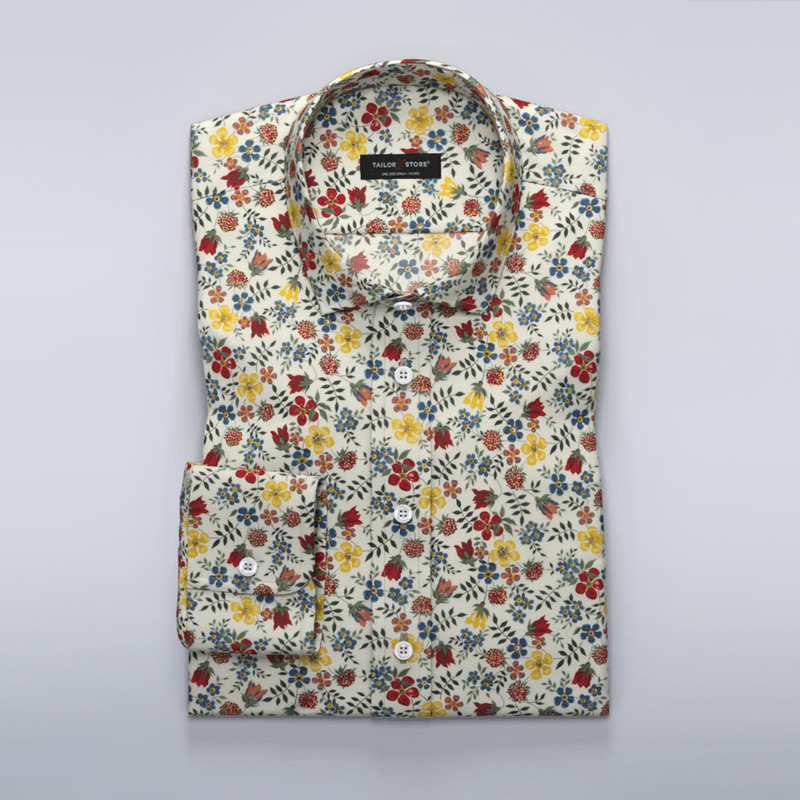 Stunning dress shirt made from high quality, red and yellow, Liberty Art floral fabric. 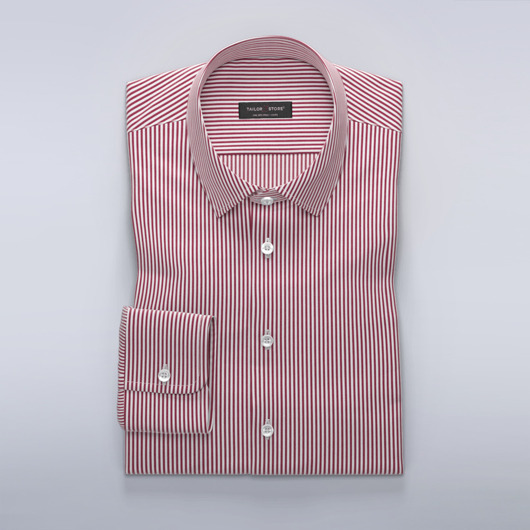 Wear with a suit or jeans for stylish head-turning look. Made to your measurements.